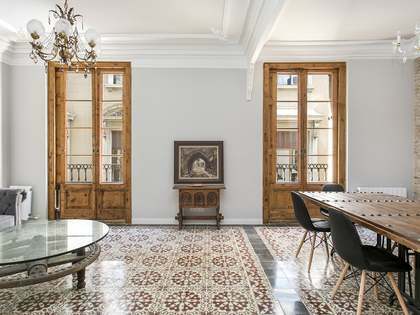 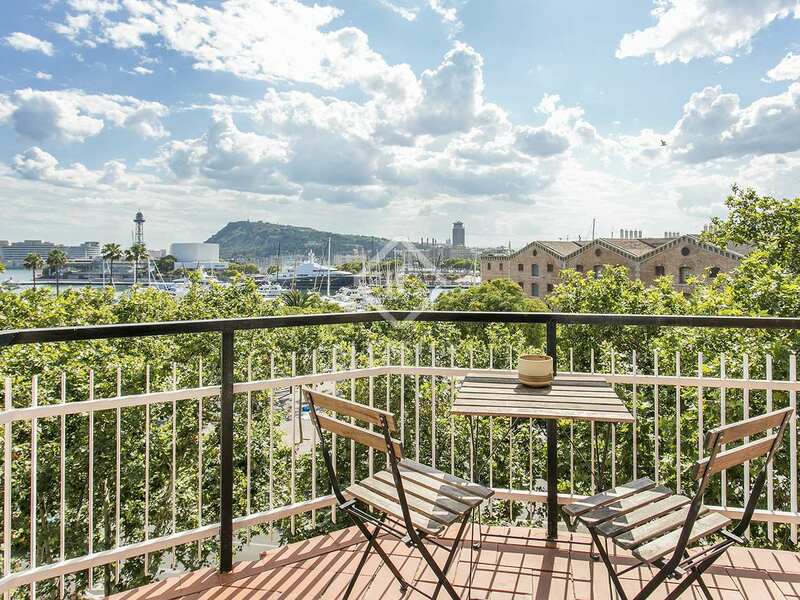 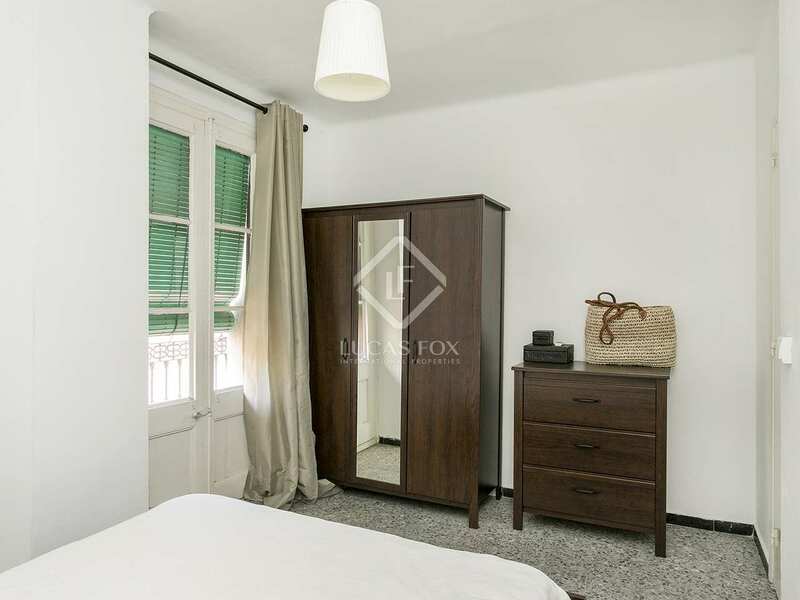 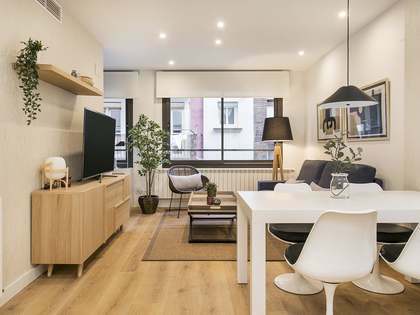 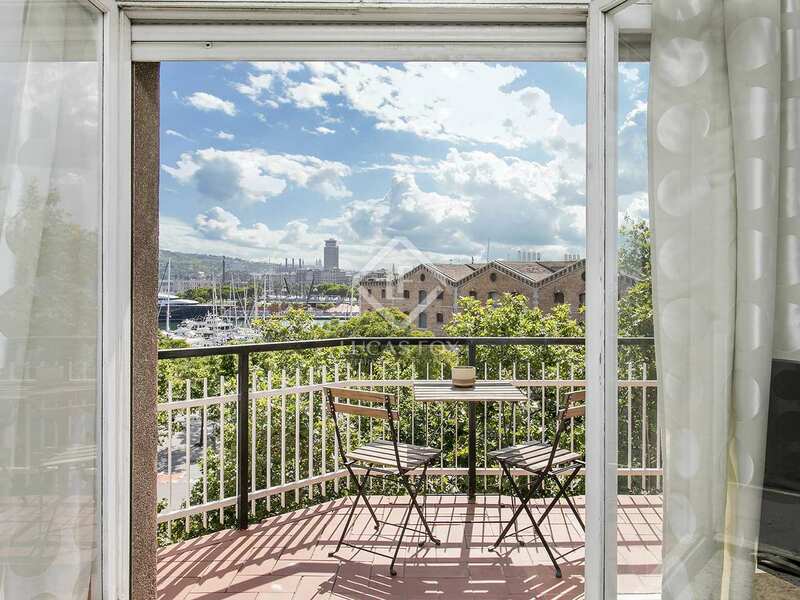 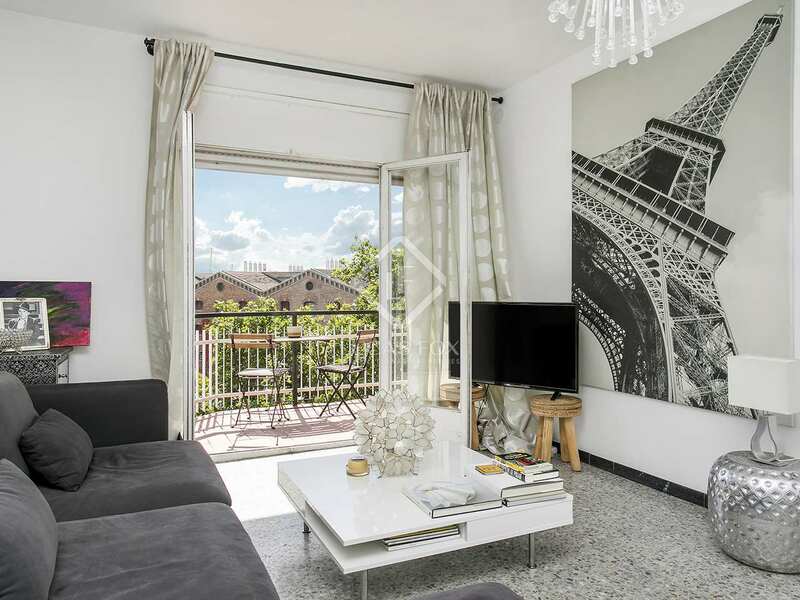 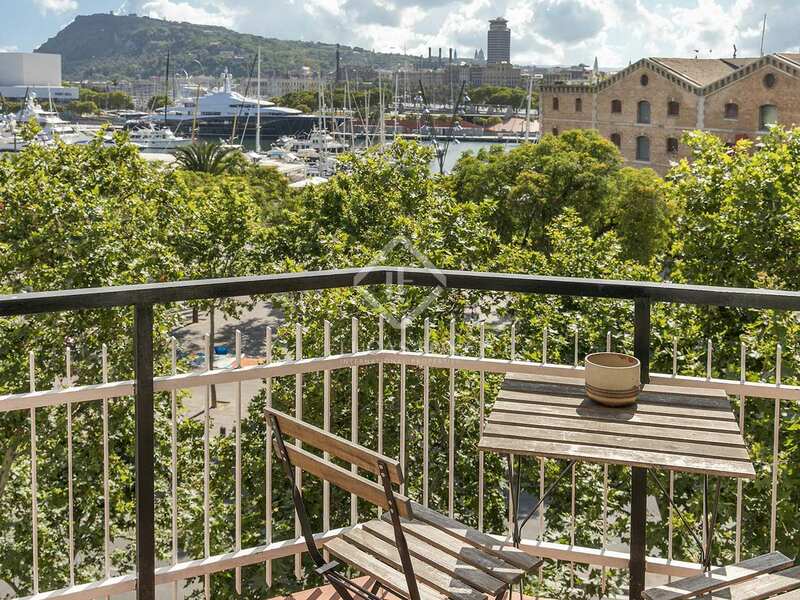 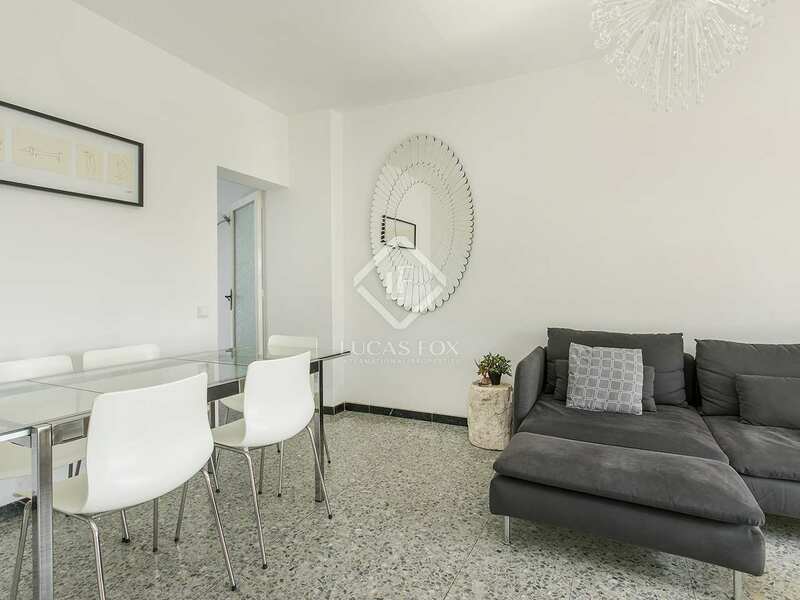 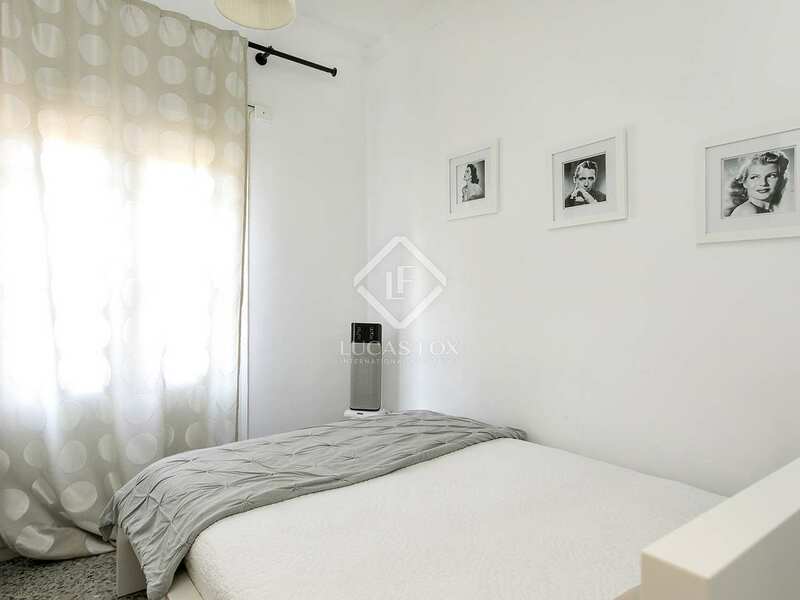 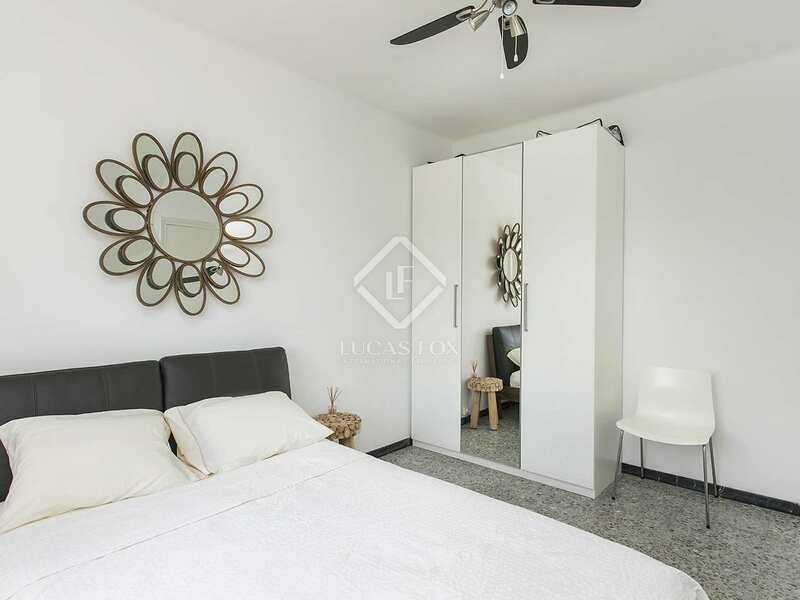 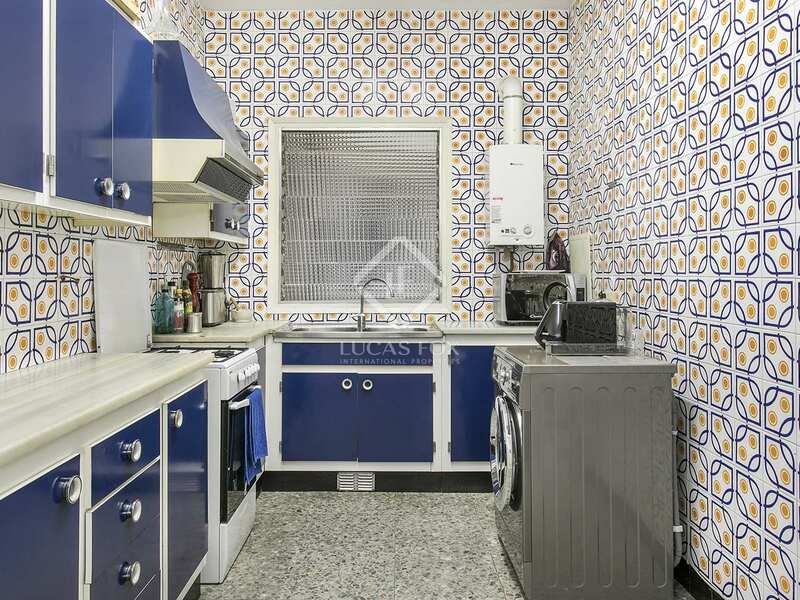 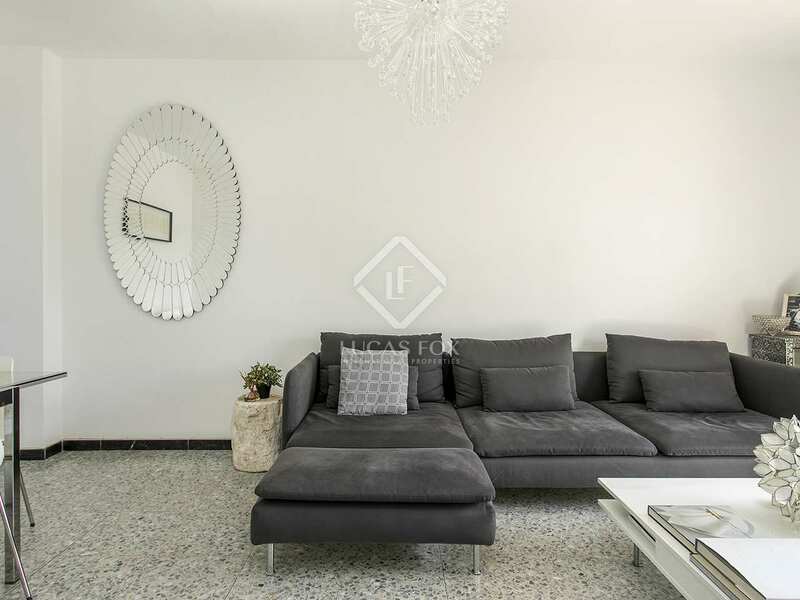 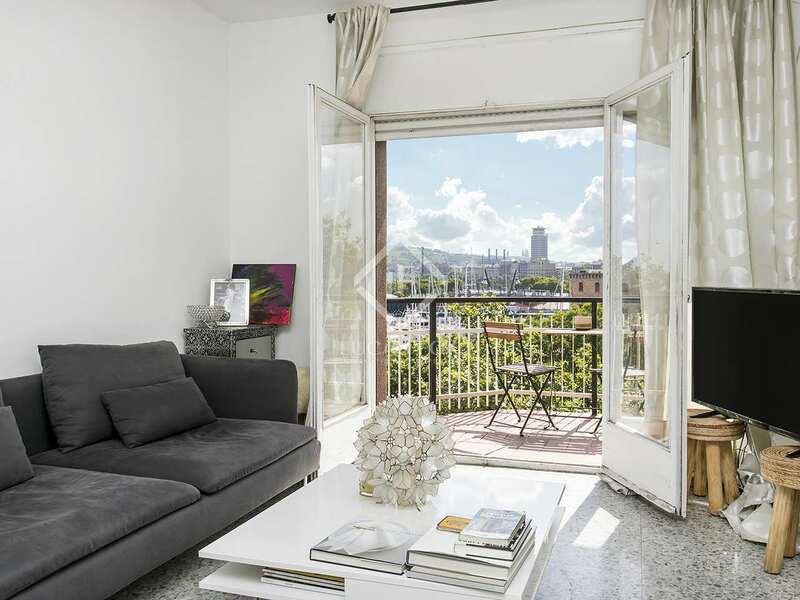 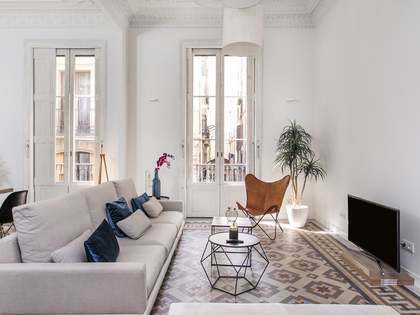 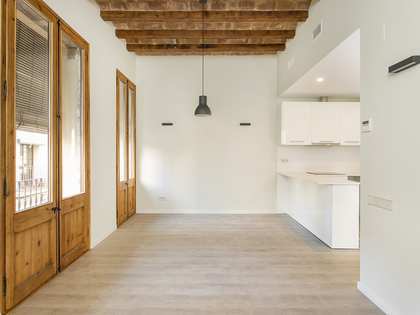 This 120 m² apartment is available for rent furnished, in an enviable location in Joan Borbo in the Barceloneta neighbourhood, next to a metro station and close to the port, the beach and Barcelona's charming Old Town. 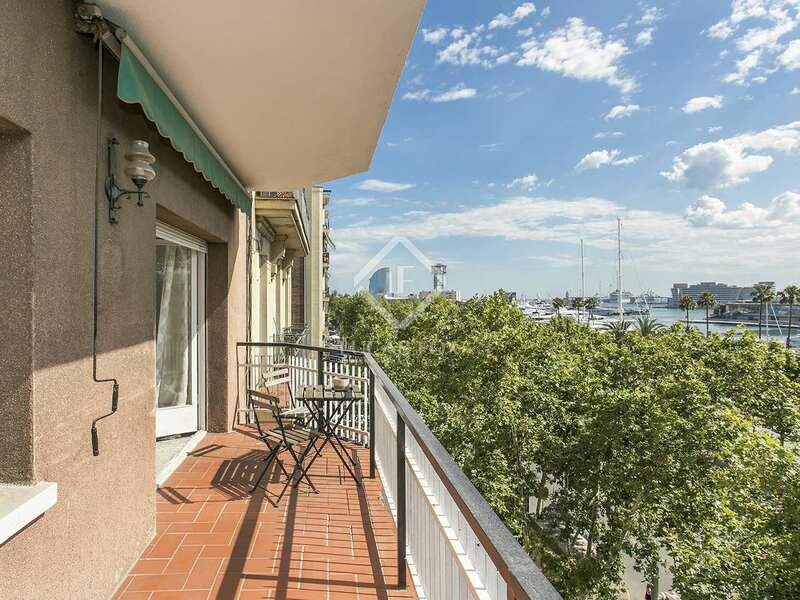 This lively location is perfect for enjoying all that this coastal city has to offer. 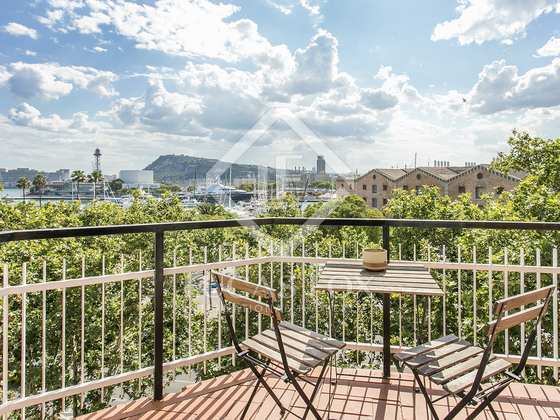 The bright, airy living room has a wonderful curved terrace with plenty of sunlight and excellent views of the port. 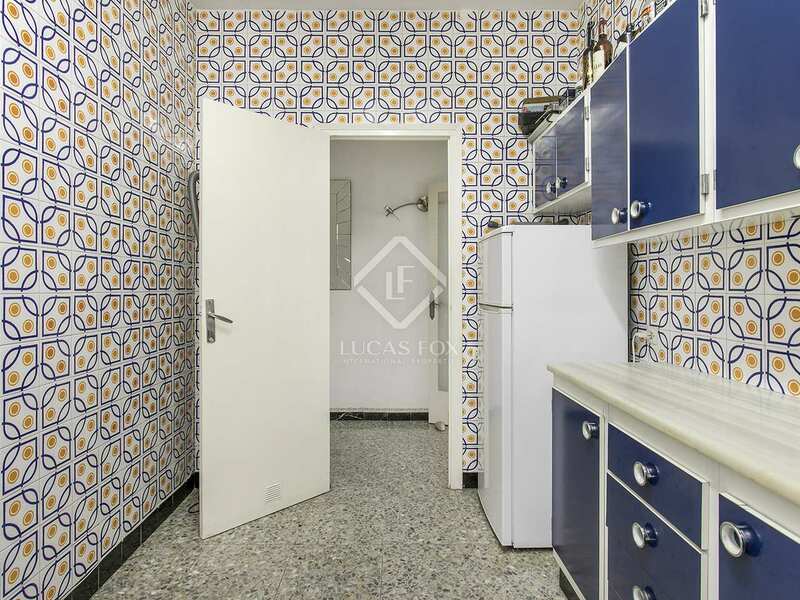 The kitchen is separate and there are 4 bedrooms and 2 bathrooms. 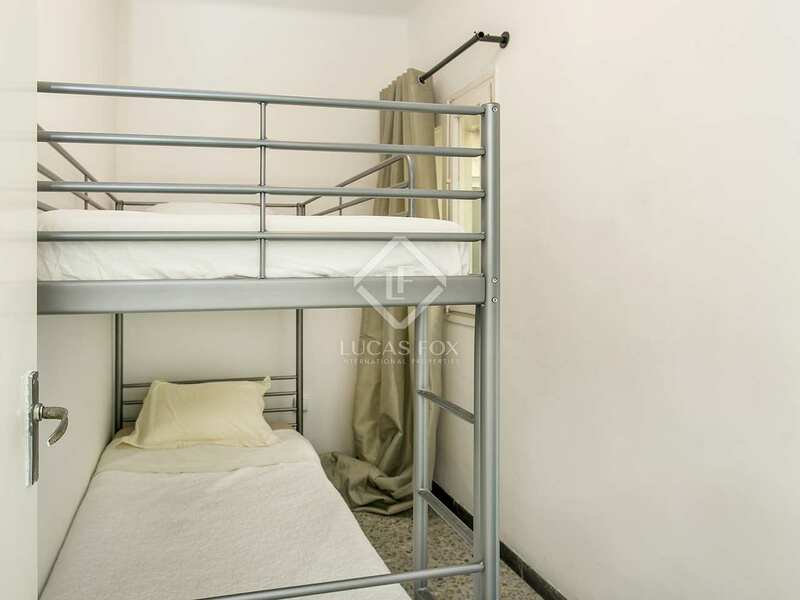 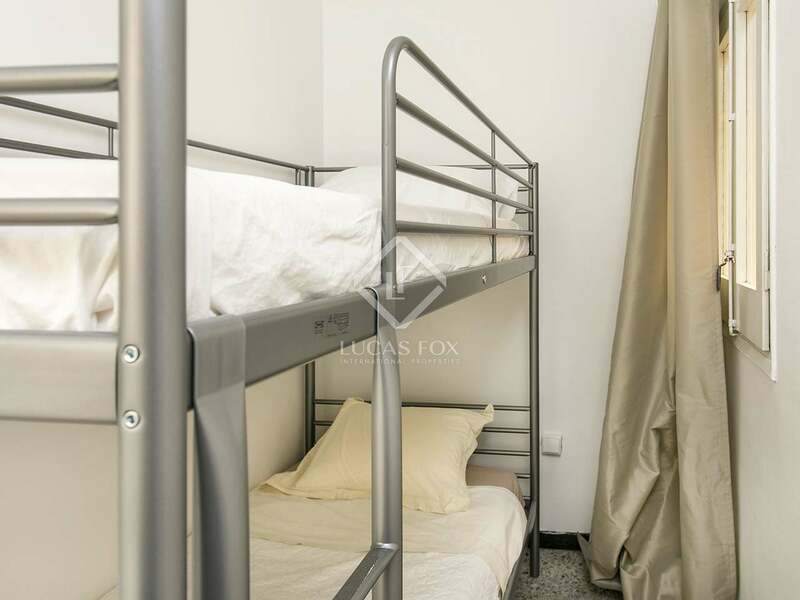 Three of the bedrooms have double beds and the fourth bedroom is ideal for children as it has bunk beds. 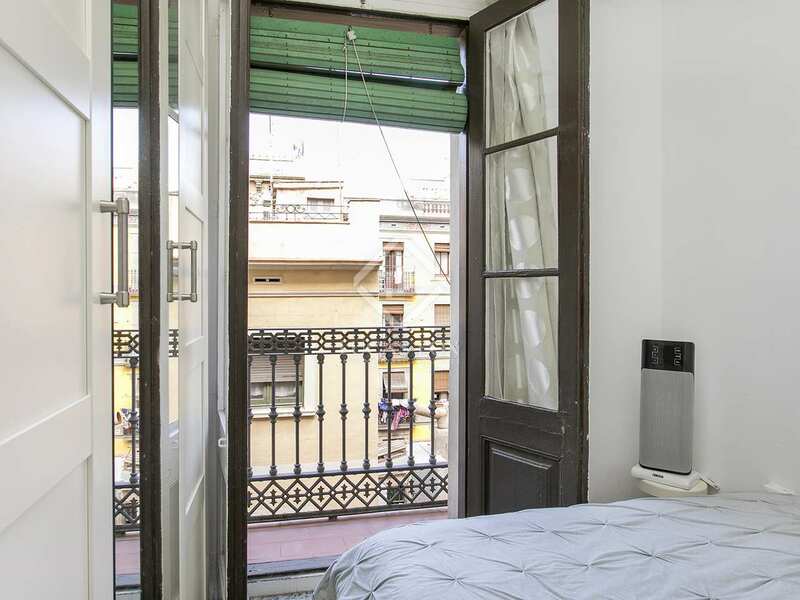 Further balconies are found on the bedroom side of the property. 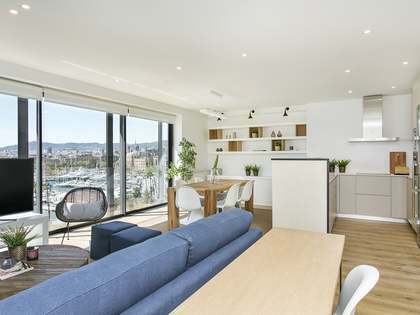 Being on the third floor of a building with a lift, the apartment enjoys good natural light and ventilation. 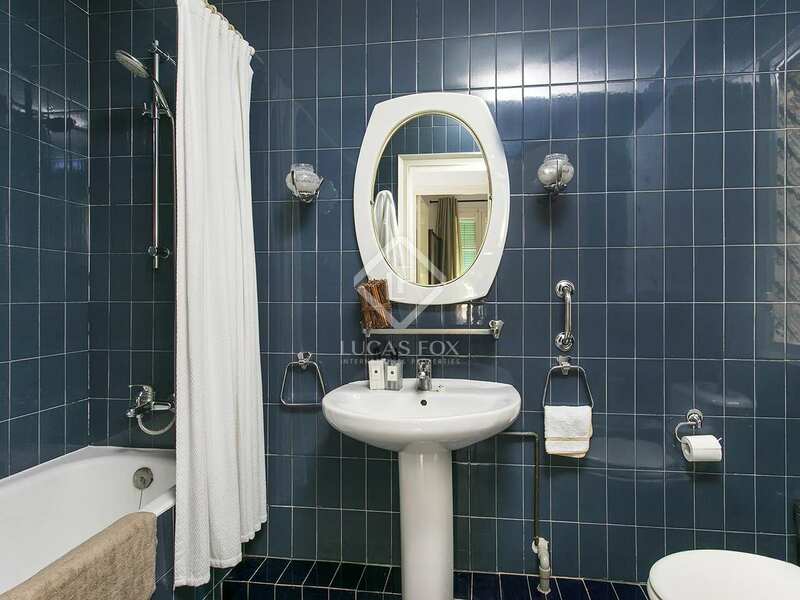 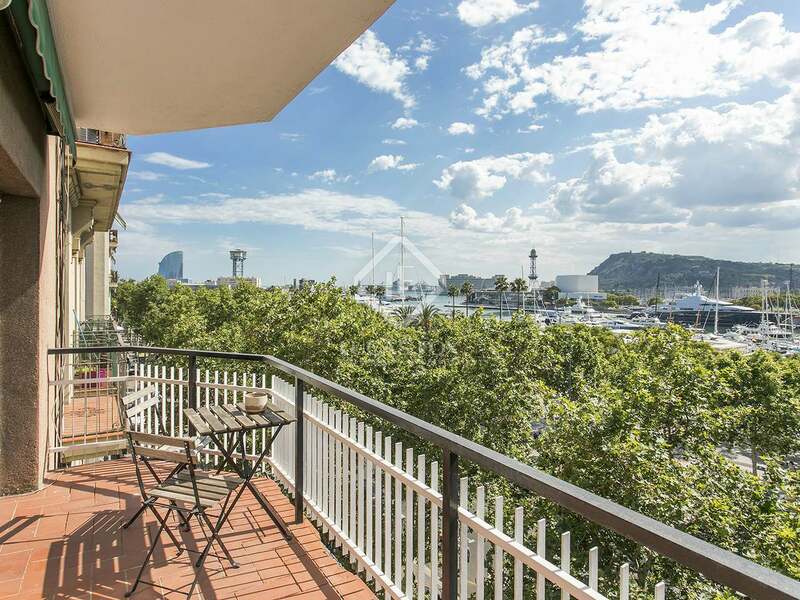 An ideal city home near the beach with immediate access to the metro system. 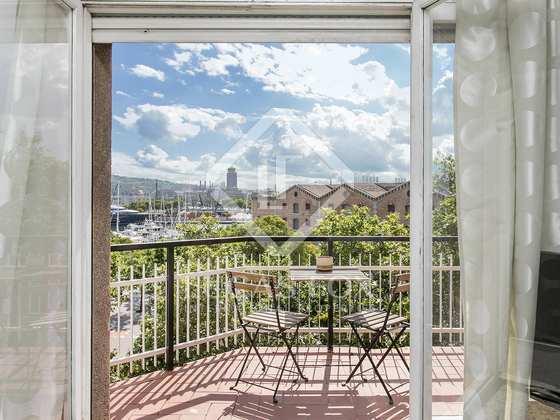 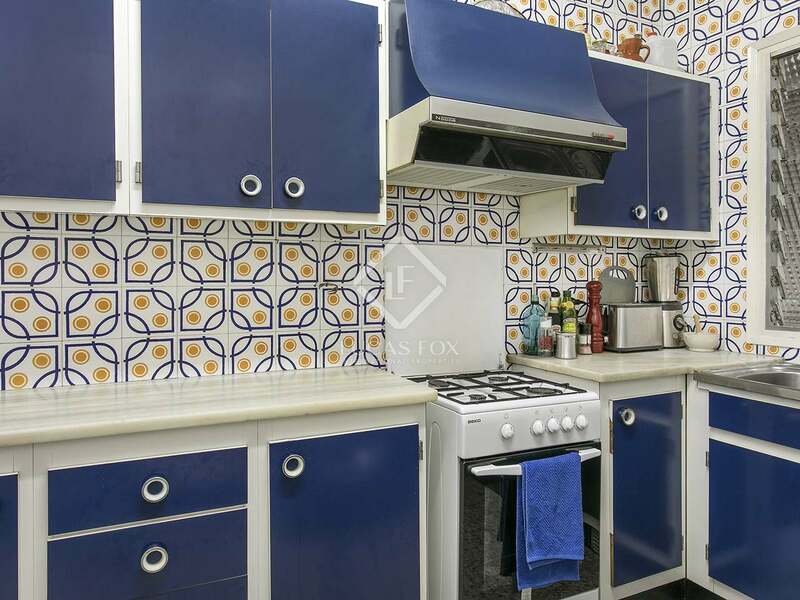 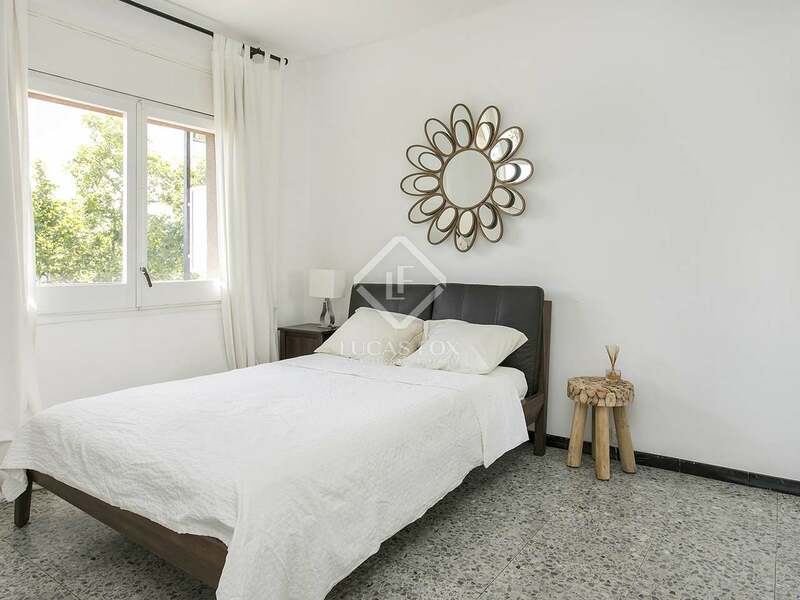 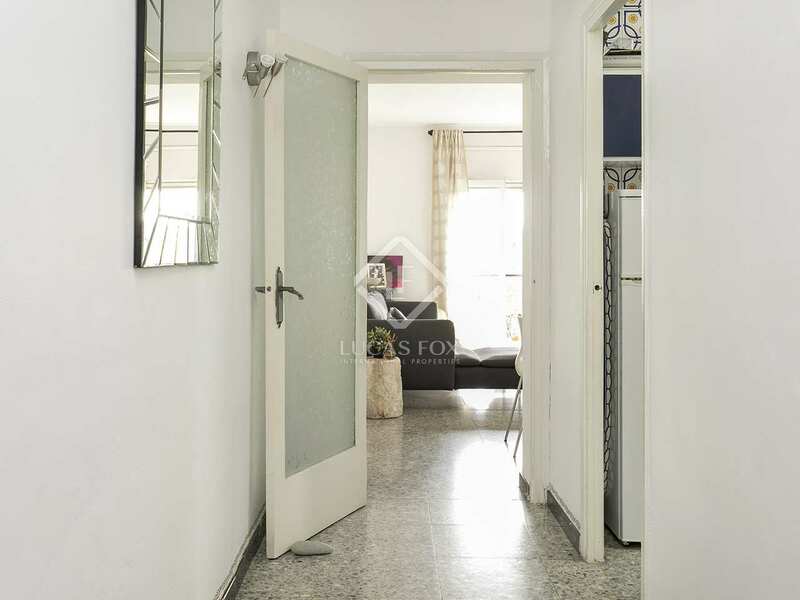 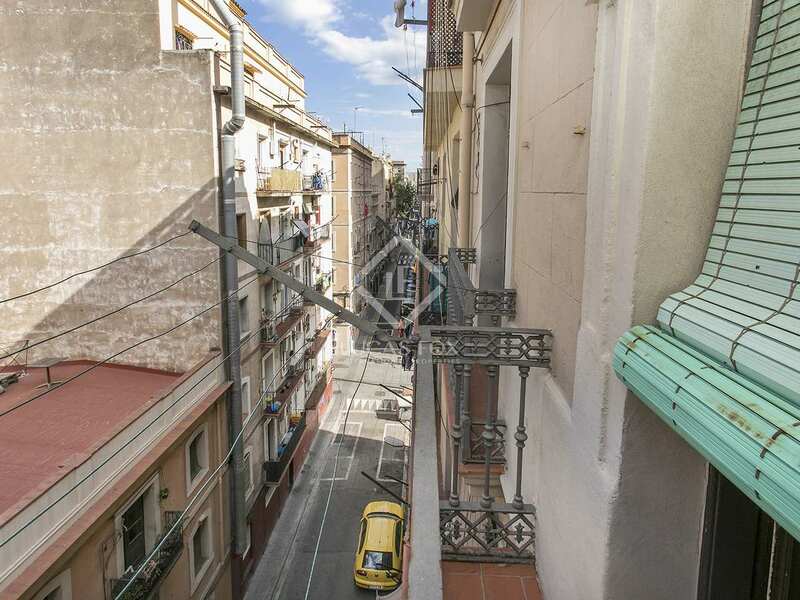 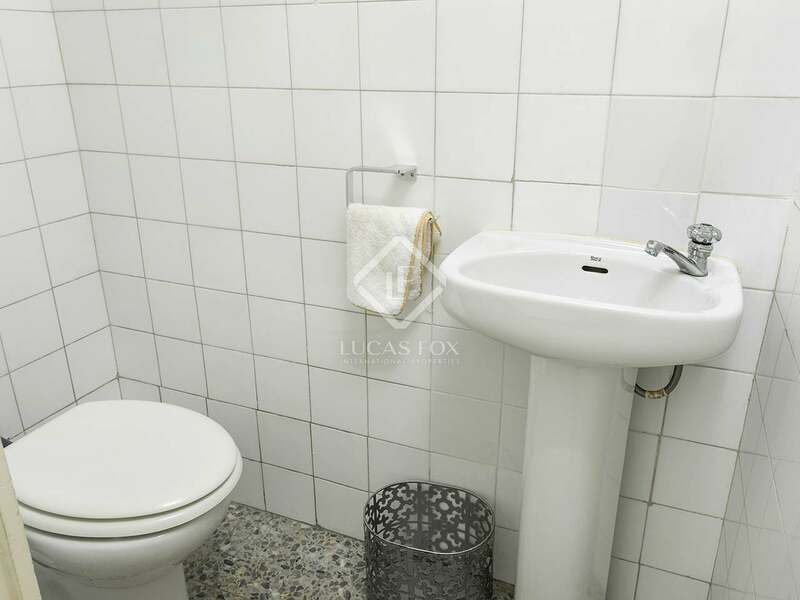 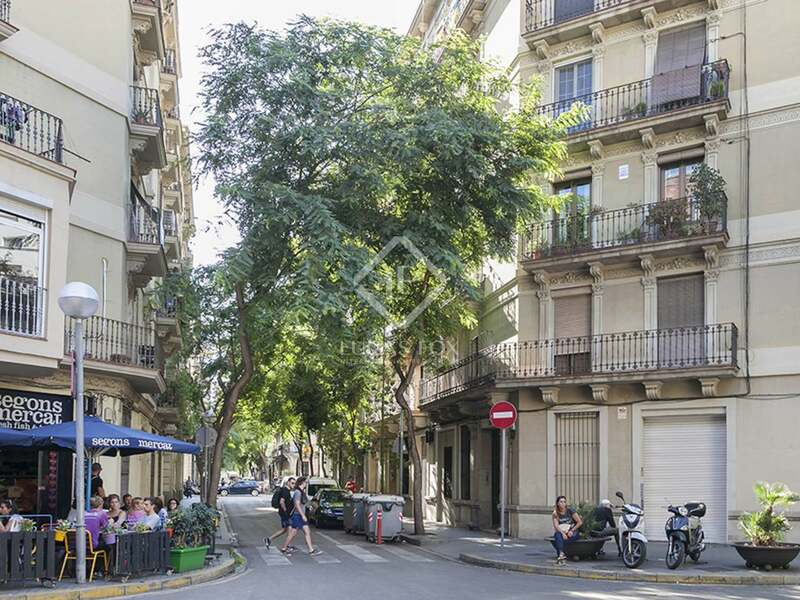 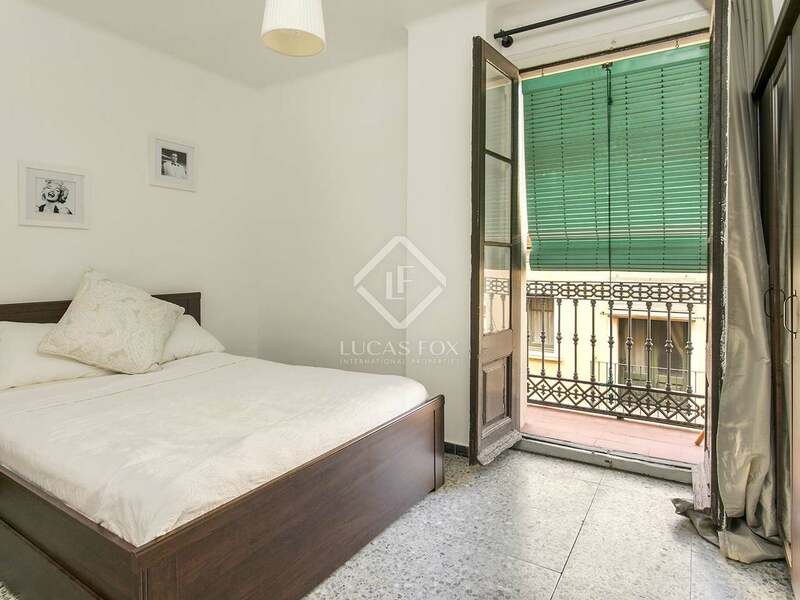 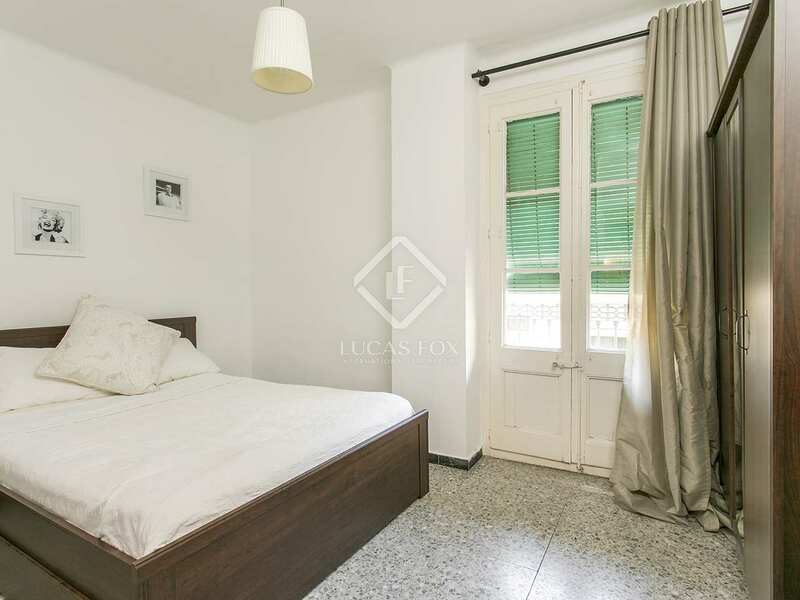 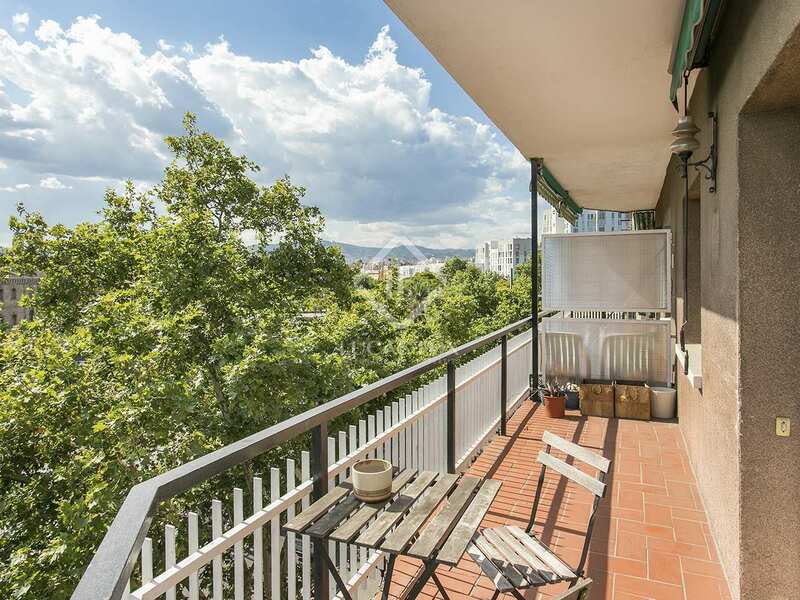 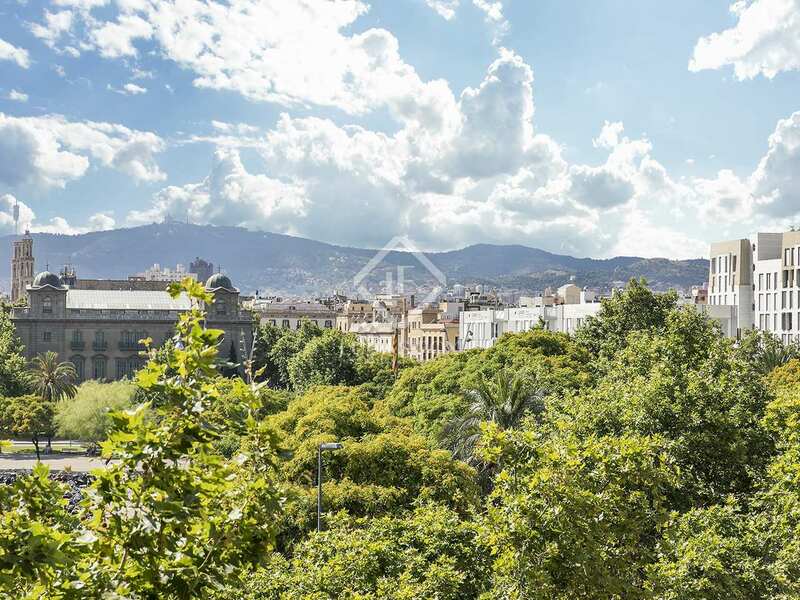 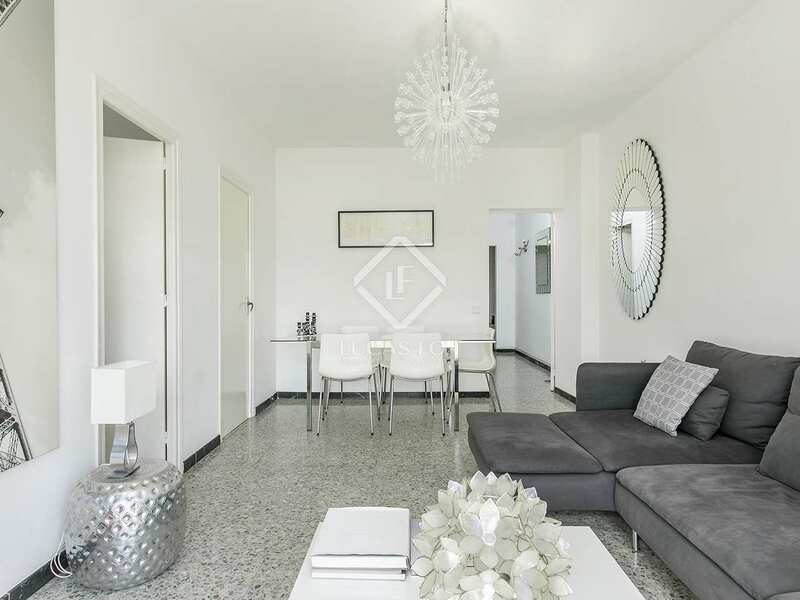 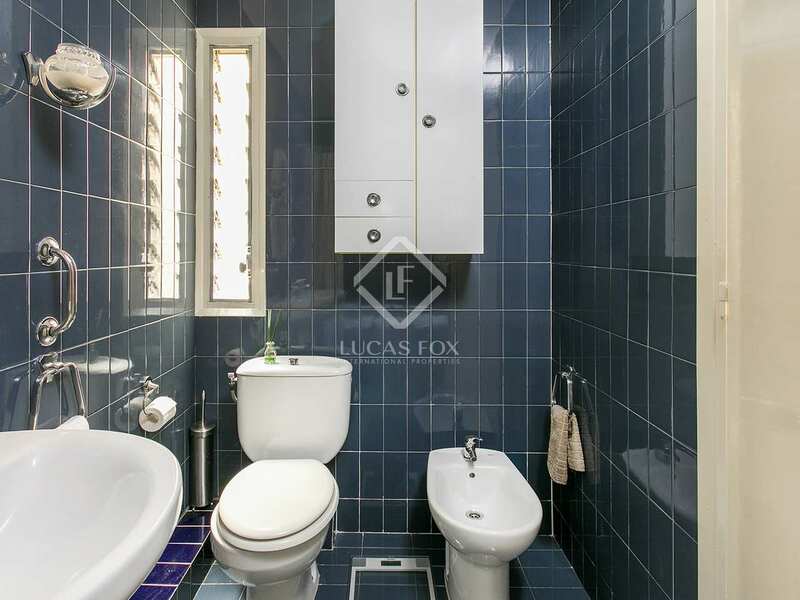 This property enjoys a fantastic location in Joan Borbo, in the Barceloneta neighbourhood. 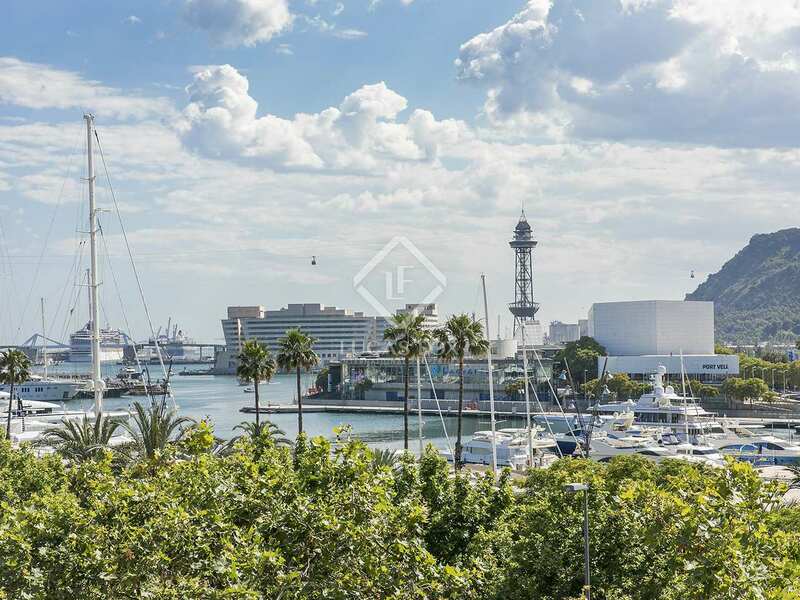 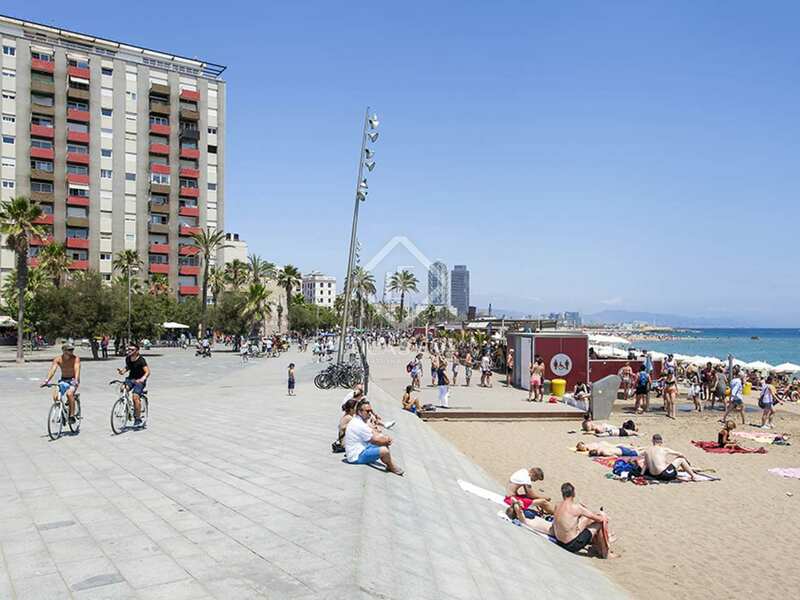 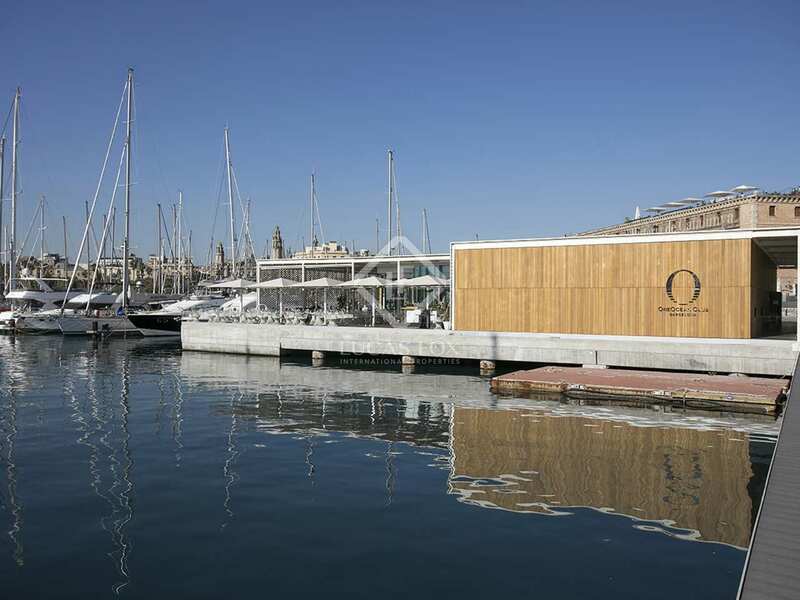 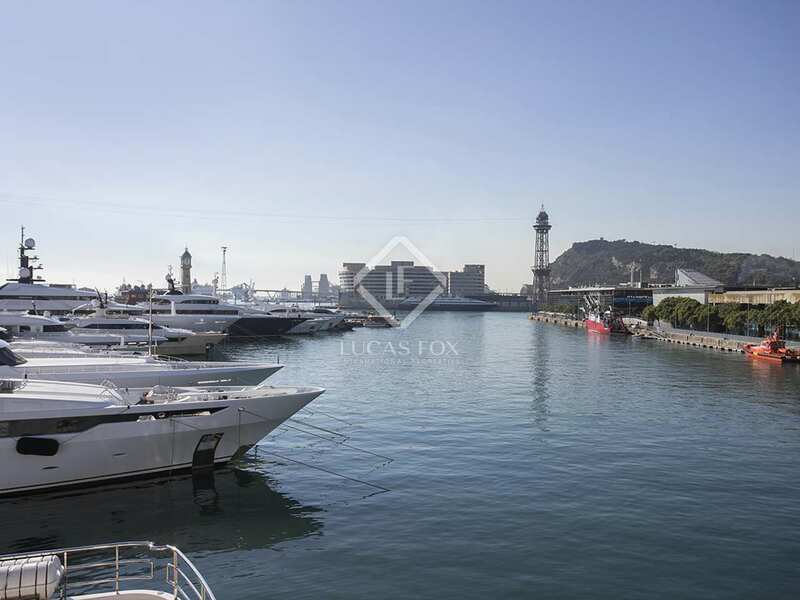 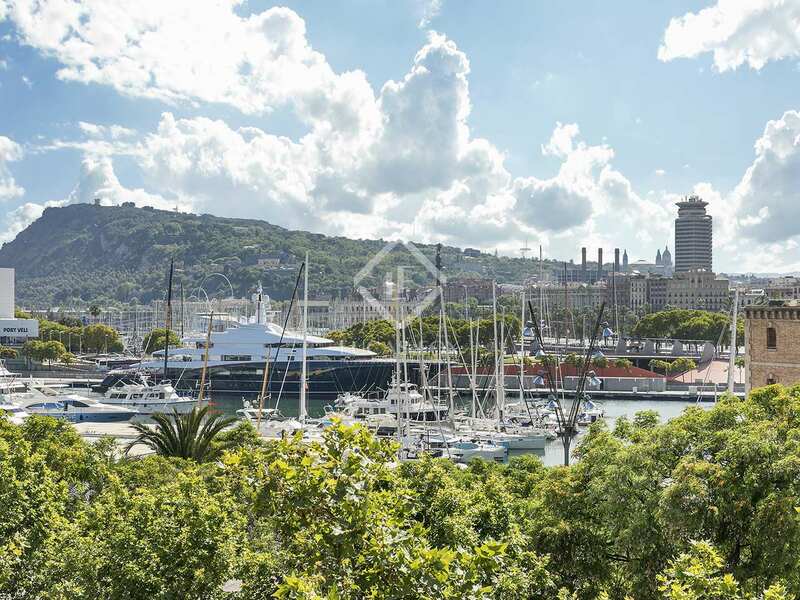 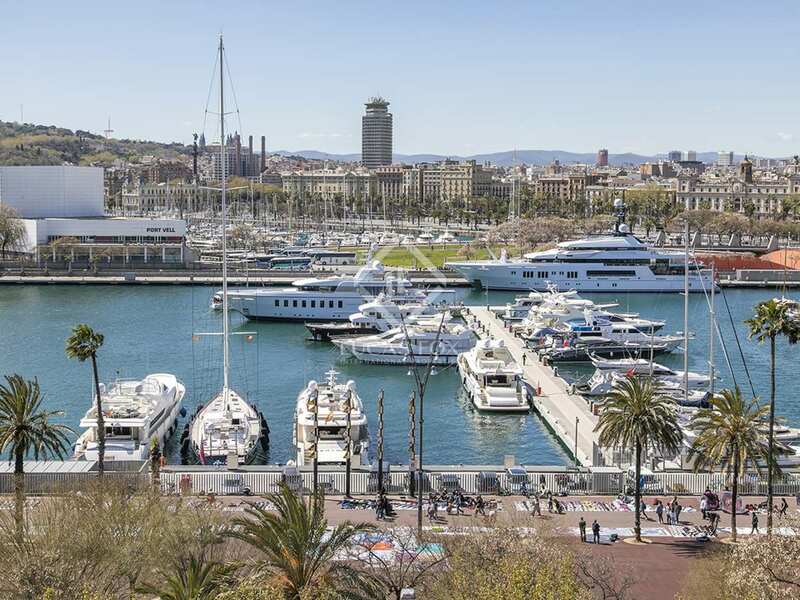 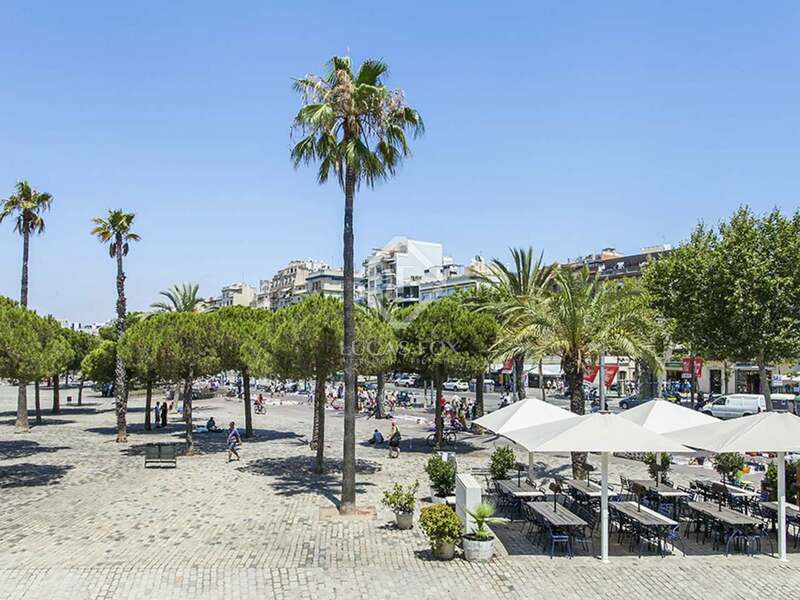 It is next to a metro station and close to the port, the beach and Barcelona's charming Old Town.